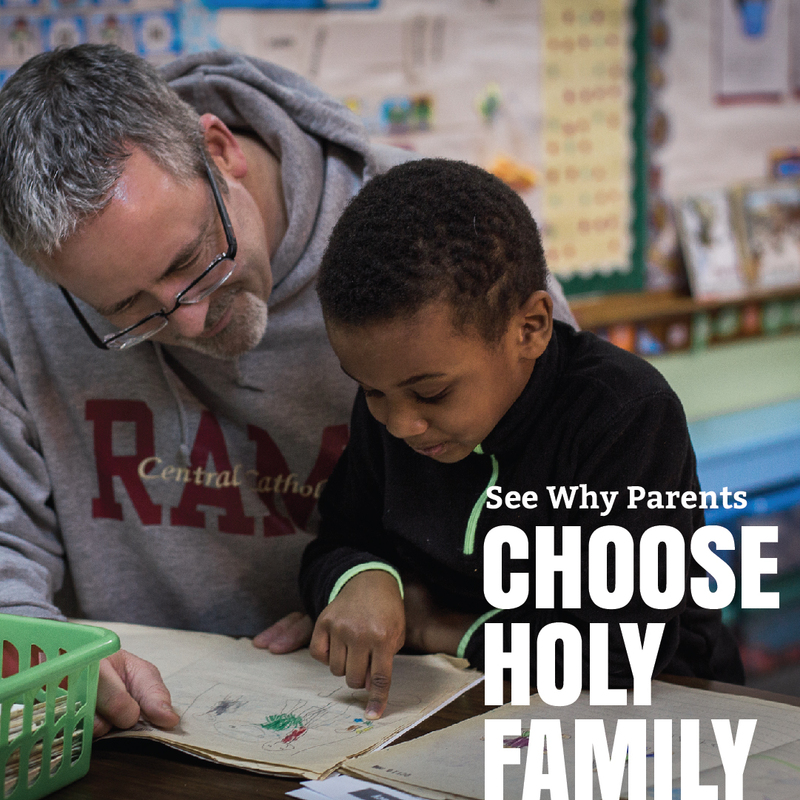 Holy Family School is a Catholic school committed to the highest standards of academic excellence and Christian values, where students are strengthened for lives of purpose, service, and leadership. Join us at our Open House (Sun. January 28, 2018, 10 am to noon) and explore our classrooms, meet our state certified teachers and discover why Holy Family School may be the right fit for your family.